The day has come and you are finally getting your Magnolia AC Service. 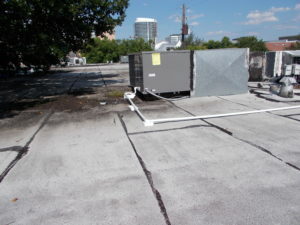 You are thrilled to make sure that your AC unit is running properly. And to have your air conditioning unit inspected, cleaned, and serviced. Most homeowners will just stay inside their house during the inspection and let the HVAC technician do their job. But, during your Magnolia AC Service, we recommend that you have a list of questions to ask your technician. You AC unit is an important home appliance an it is important to know how it work, functions, or any other questions you may have on your mind. In this post we have put together some questions you may want you ask you HVAC technician during your service. What is involved in a standard AC unit service? You want to be involved and should know exactly what your technician will be doing. They should respond with, inspecting mechanical parts for wear and tear on the unit. Replacement of the filtration system. Recharge of the refrigerant system. And lubricate all parts that need to be. They should all inspect the duct work, thermostat, and drainage system. How often should I have this service completed? Ask your technician based on how old your unit is and the shape it is in, how often you should have it serviced. 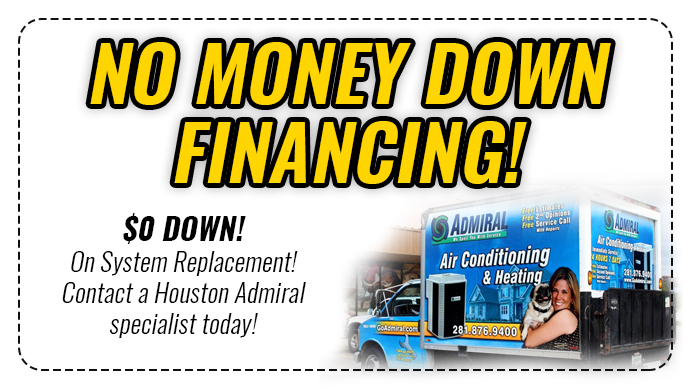 They will recommend what they believe is best to make sure your air conditioning unit continues to run efficiently. How is my AC unit holding up? Ask if there were any problems or concerns they found. If everything looked good you could also inquire how long they think you AC unit will last if you continue doing regular services. 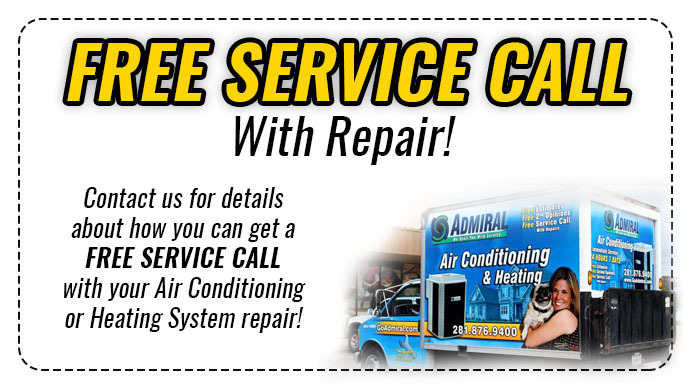 Magnolia AC Service, is here to keep your air conditioning unit running effectively and efficiently. So you never have to wonder if your AC unit will give out in the middle of the night.